A 34-year-old skier has died after falling into a 30-metre-deep crevasse near Pemberton Tuesday, search and rescue officials say. 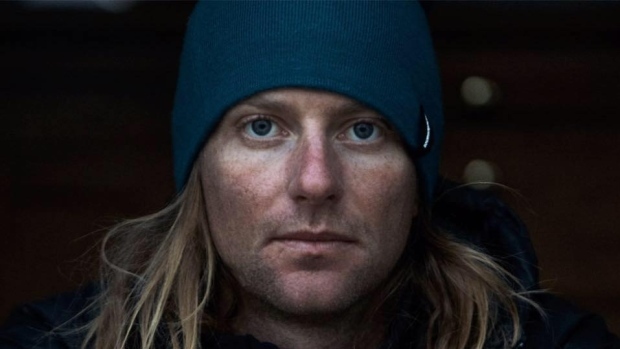 The skier’s website and a family friend have both confirmed professional freeskier Dave Treadway died on April 15. In a statement, Pemberton District Search and Rescue said the incident occurred near Rhododendron Mountain where crews found Treadway unresponsive. SAR members responded with a medical extraction, but he succumbed to his injuries. "The extraction from the crevasse was a very technical operation for the team," SAR manager David MacKenzie said in the statement. "A second team from Whistler SAR was dispatched to provide assistance to the Pemberton team." Treadway was a father of two young boys; he and his wife Tessa are also expecting a third child. The incident was the second Pemberton SAR responded to on Tuesday. Earlier in the day, crews helped a backcountry snowmobiler with a dislocated shoulder near Appia Lake near the Pemberton Icefield. Officials are reminding those heading into the mountains about the dangers of backcountry activities. "Skiing in backcountry areas means severe weather and avalanches are real hazards," Pemberton SAR wrote. "You and everyone in your group must be self-sufficient—carrying all the proper gear (transceiver, shovel, and probe) and have avalanche training." Information on staying safe in the backcountry can be found on the AdventureSmart website. A GoFundMe page has been set up to help Treadway's family. 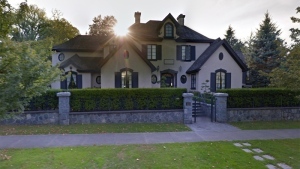 This story has been updated to include the deceased's identity and age.